personalized herbal formulas for patients! Save Time and Stay Patient Side. Turn hours into minutes with our first of its kind formula generator designed to help your write formulas in under 5 minutes! Formula writing and patient management made easy! Our software will help you create and save a custom formula that meets your patients needs in under 5 minutes! Our formula finding software will guide you in finding disease patterns, their corresponding formulas, formula ingredients, modifications and suggested dosages. 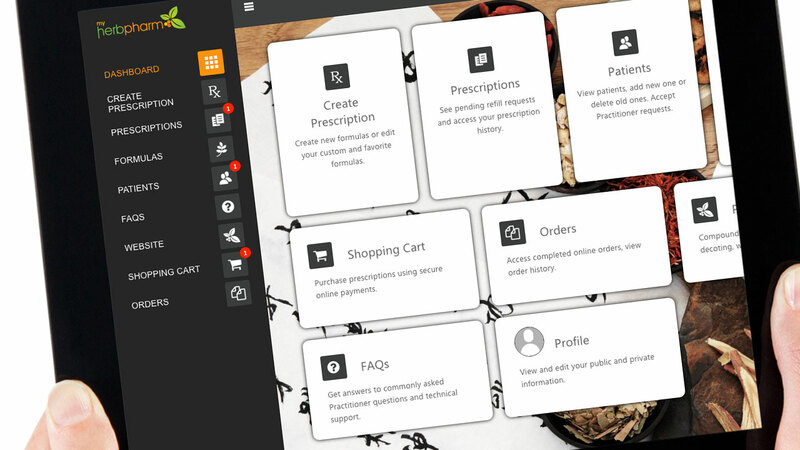 Track your patient’s prescription history, orders and progress all on one platform. 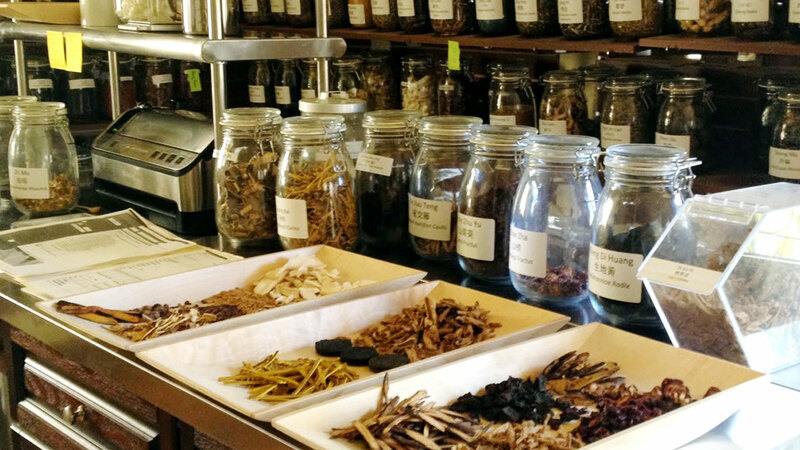 Finally, get PAID for your services as an Herbalist! If you want access to the powerful and therapeutic benefits of herbal medicine look no further, we are your virtual pharmacy. We can provide you with high quality compounding services for Raw and Granular formulas. Our facility uses stainless steel equipment and fixtures and highly calibrated scales to ensure cleanliness, accuracy and reliability. We have the ability to store, cook and process herbs as needed by practitioners. Quality, Safety and Potency. 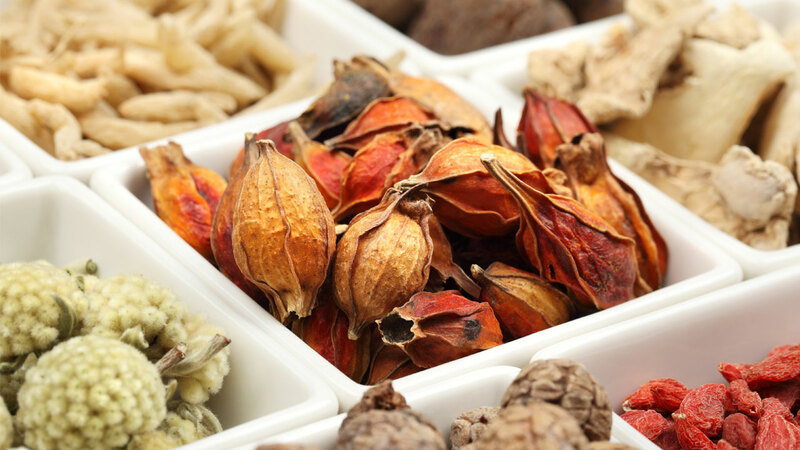 We use only the highest quality herbs including brands such as San Jiu, Active Herbs, Legendary, Spring Wind, Mei Wei and KPC. All of our sources have been rigorously tested to ensure safety and quality. Our requirements far exceed basic GMP standards including GAP, testing for heavy metals, pesticides and bacteria. With frequent trips to China to visit production facilities, our owners are determined to ensure high quality products to their consumers. Get started managing your prescription needs today.